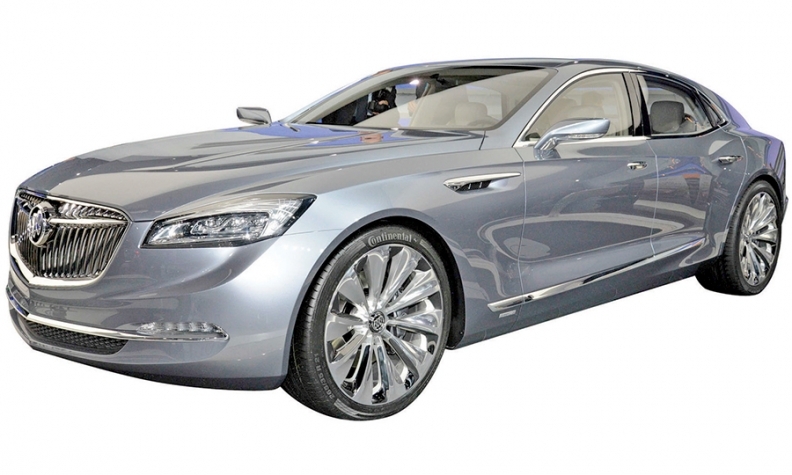 Buick's Avenir concept at the Detroit auto show fueled chatter about a large sedan for the brand. 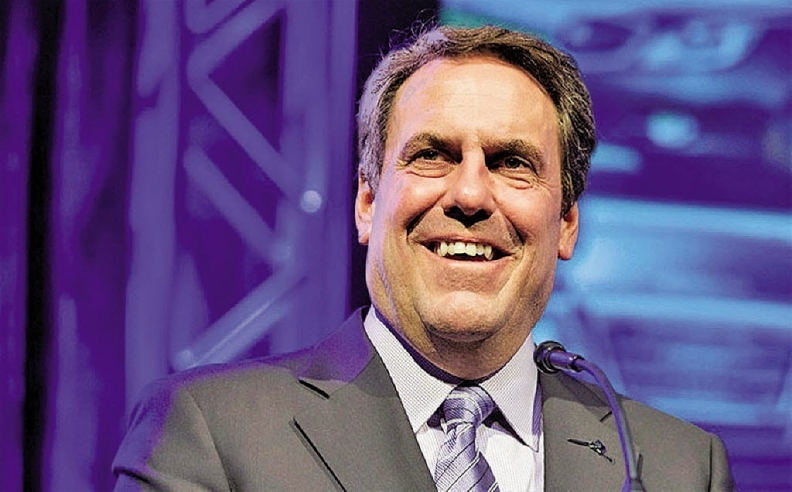 NEW YORK -- General Motors may base a Buick flagship sedan on the same large, rear-wheel-drive platform used for the new Cadillac CT6, says GM product chief Mark Reuss. But it won't happen right away. Reuss: "We're looking at it." "Not yet," Reuss answered when asked at the auto show here this month whether a Buick based on the Omega platform was in the cards. "We're working on that." Since it was confirmed a few years ago that GM was developing a large, rwd Cadillac after years of mulling it, there has been speculation over whether Buick would get its own version. That chatter heated up in January, when GM showed the svelte Avenir concept sedan at the Detroit auto show. The conventional thinking is that Buick could use such a rwd car in China, where there's a big market for roomy sedans and Buick outsells Cadillac nearly 13-to-1. Reuss hinted that any future flagship Buick for China might not use the exact same underpinnings as the CT6, which is an amalgamation of aluminum, carbon fiber, high-strength steel and other materials. The CT6 uses "a mixed-material architecture and is very flexible," Reuss said. "Whether it would be an identical version of that platform or not is a different conversation. But generally speaking, that's right. We're looking at it."